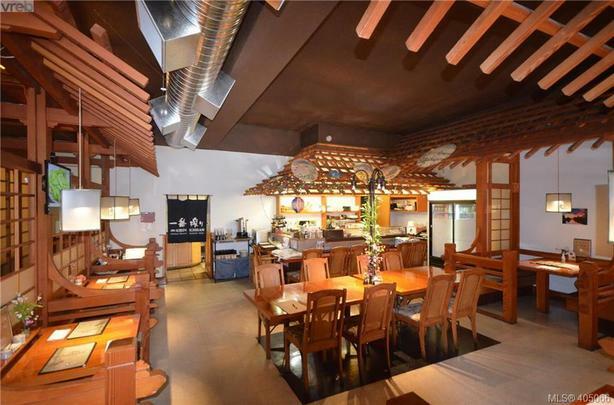 Amazing chance to own a Japanese restaurant in high traffic area located in downtown Victoria - off from Douglas St! Free 1-hour parking available for customers. This popular sushi restaurant has established clientele and great menu selections. Brand new hood venting system, exhaust system, HVAC system, and more! Come make this your Destined Business!